Empowering women to say f*ck yes to a vivacious, high-vibe life! 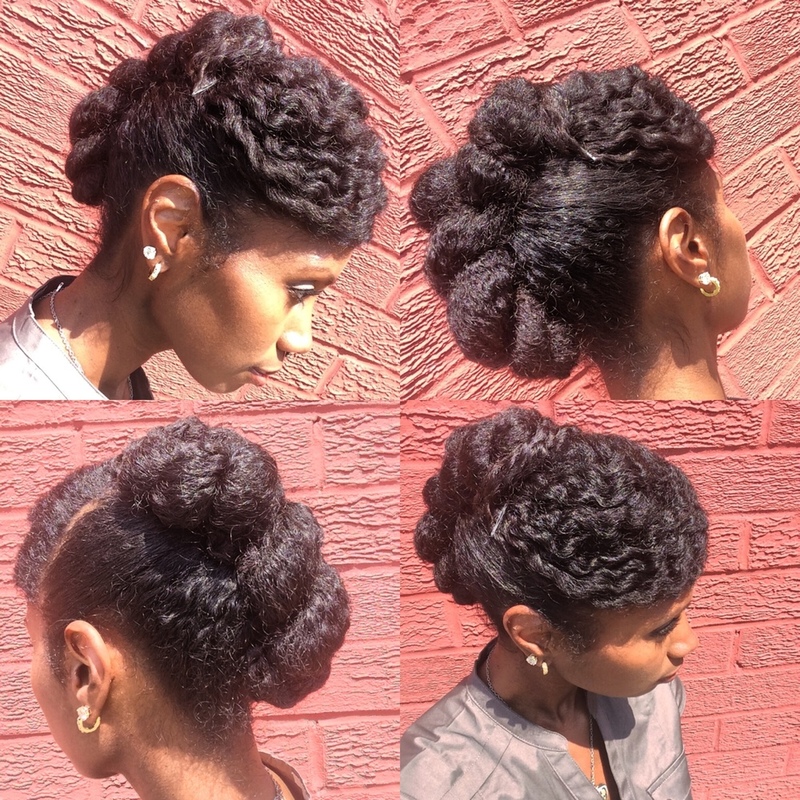 A summertime-fine updo inspired by Mo Knows Hair. This definitely took some wrangling & I didn’t exactly love it at first. But the time it saved me this morning plus all of the compliments it got and how it held up kinda made it worth the struggle. I think I’ll be practicing my updo skills this #summer. I can see why so many people love this style!